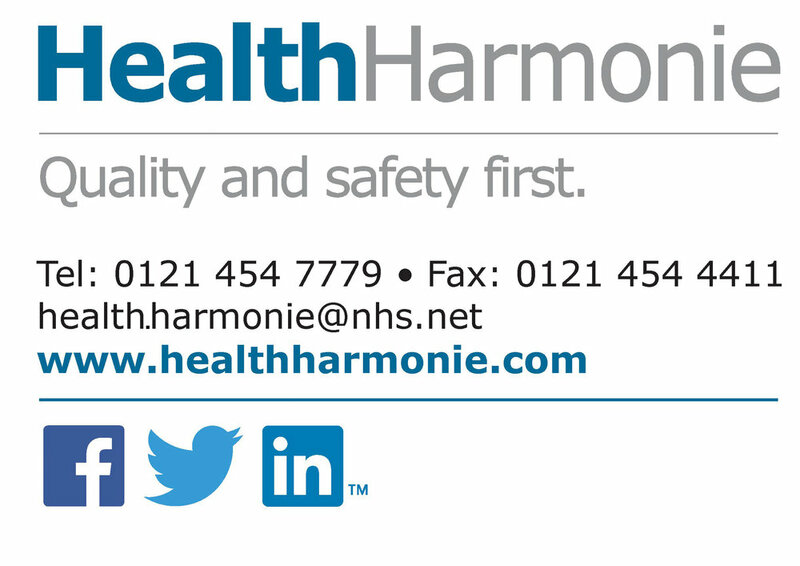 HealthHarmonie's community based dermatology service promotes high quality care, closer to home with reduced waiting times. When you are referred to our service one of our highly experience consultants will review your referrals to make sure you are seen by the right clinician, in the right service at the right time. We provide diagnosis and management of a range of conditions. Our service includes minor surgery procedures, cryotherapy, mole mapping and treatment for severe acne. If you are a patient and you would like to book, change or find our more about an appointment you can call 0121 454 7779 and speak to our booking team.